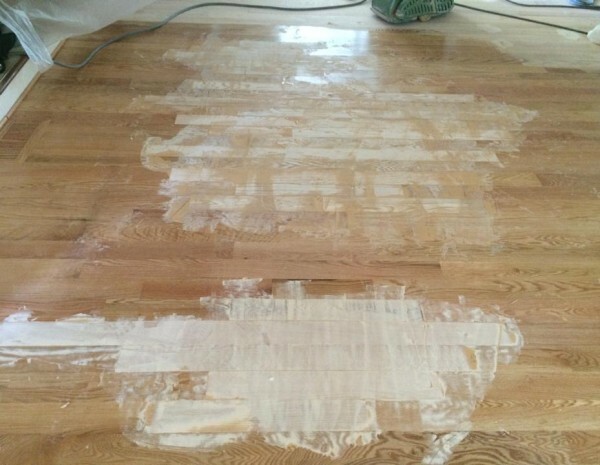 There are many hardwood floor contractors in Rochester, but very few craftsmen who really know how to repair a damaged hardwood floor like we do. 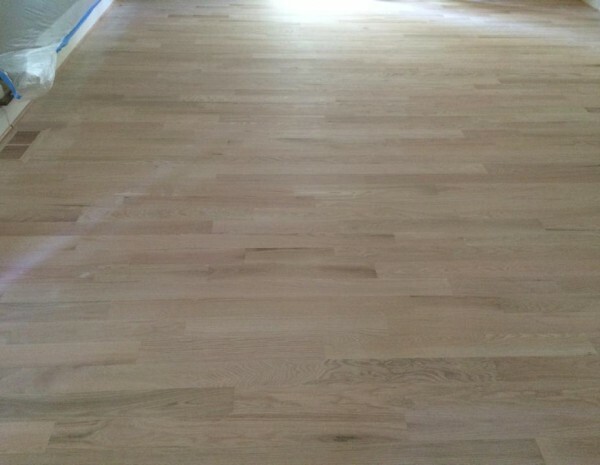 With over 25 years of experience, we’ve just about seen it all and done it all with flooring. 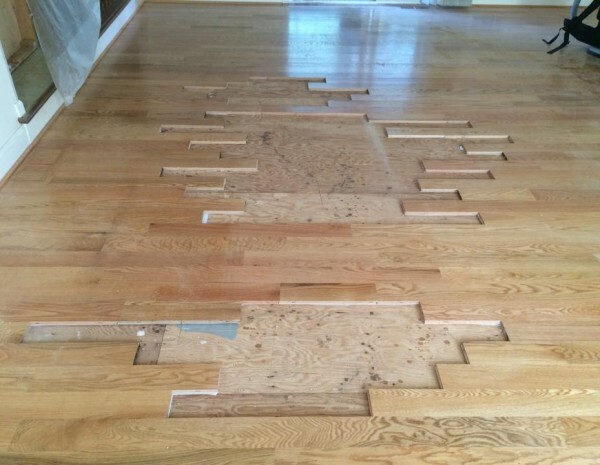 Whether it’s plank flooring, hardwood flooring, strip flooring, parquet flooring, herringbone flooring or even borders or inlays, we are your go-to team. 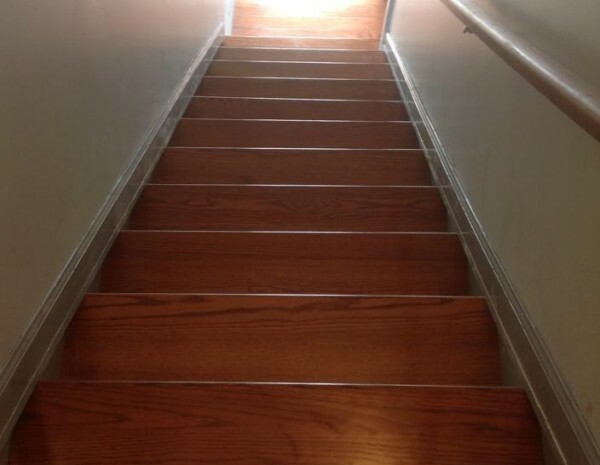 In fact, we are often first contractor choice of flooring retailers in Rochester when a difficult job comes around! 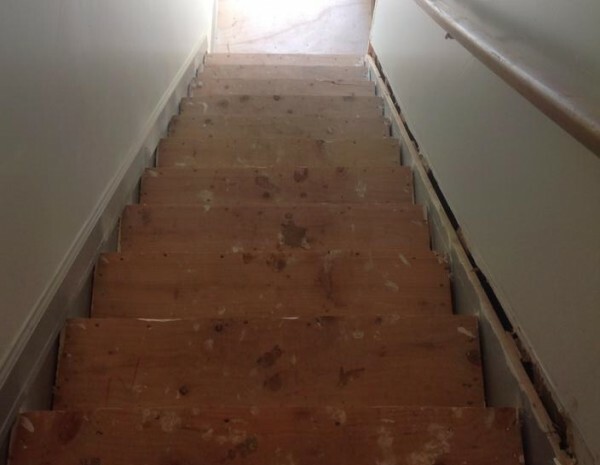 The simplest solution for most homeowners is to carpet over their old damaged hardwood. That’s really a shame because the reality is that homes with well-maintained hardwood floors have a much higher resale value than those that don’t, not to mention the beauty of it. If anything, carpeting over is often a loss of money. Maybe you decided to rip up that carpet and what did you find? 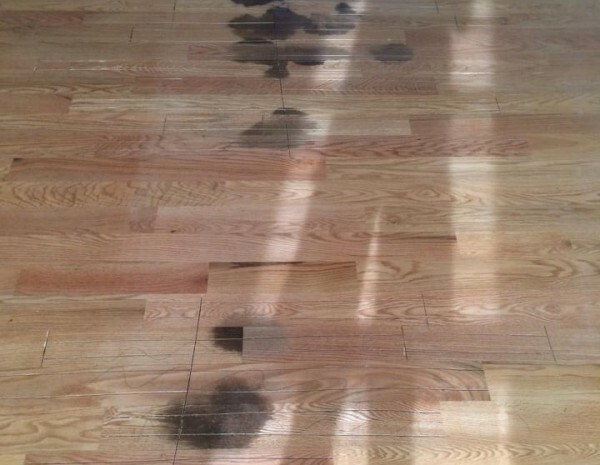 Dark stains from pet urine, potted plant rings, heavy scratches, dents or even broken or split boards? This is so very common, especially in older homes. 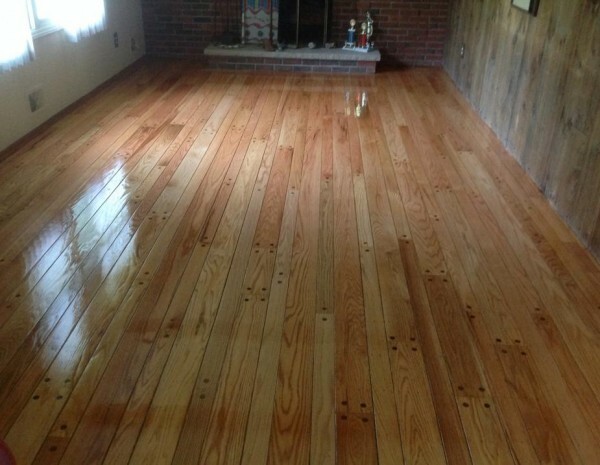 We have the experience and know-how to fix those spots and even replace wood as needed. 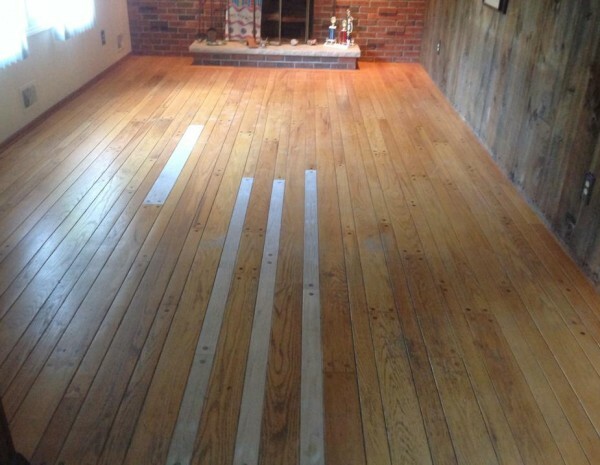 Maybe you built an addition and need to match the new floors with the old floors. Well this is the type of job that separates the pros from the novice.